A website domain is a special name that you can purchase the rights to, so people can find you on the internet! 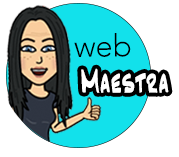 (for example, my web domain is “webmaestra.com”). 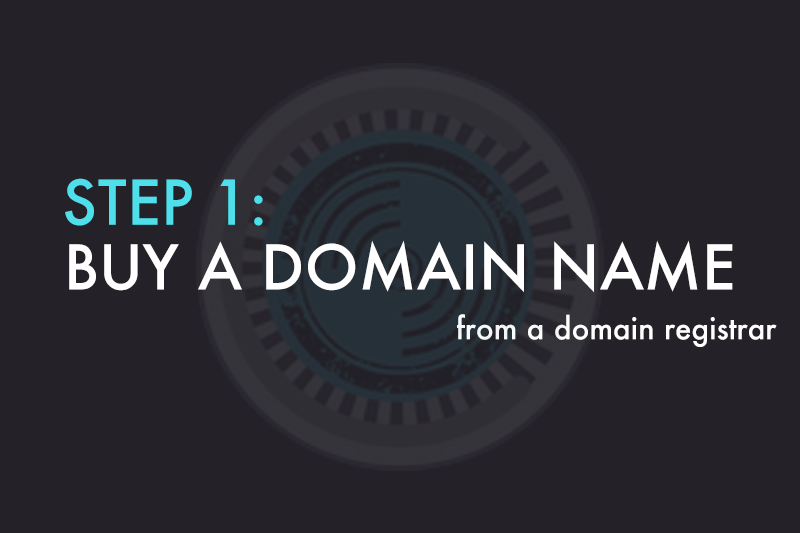 It is important for you to purchase your own custom domain name! I recommend buying your domain at NameCheap. You will be able to connect your domain to any hosting company you like if you keep it separate. Click here to go to NameCheap’s website. I already have a domain! What do I do? Hang tight and proceed to get hosting! How do I protect my privacy when buying a website domain? Make sure to purchase “domain privacy”, unless you feel comfortable with your street address, email address, and phone number being accessible by anyone in the general public.